Description: Beautiful, contemporary design with high end finishes and luxury details throughout. 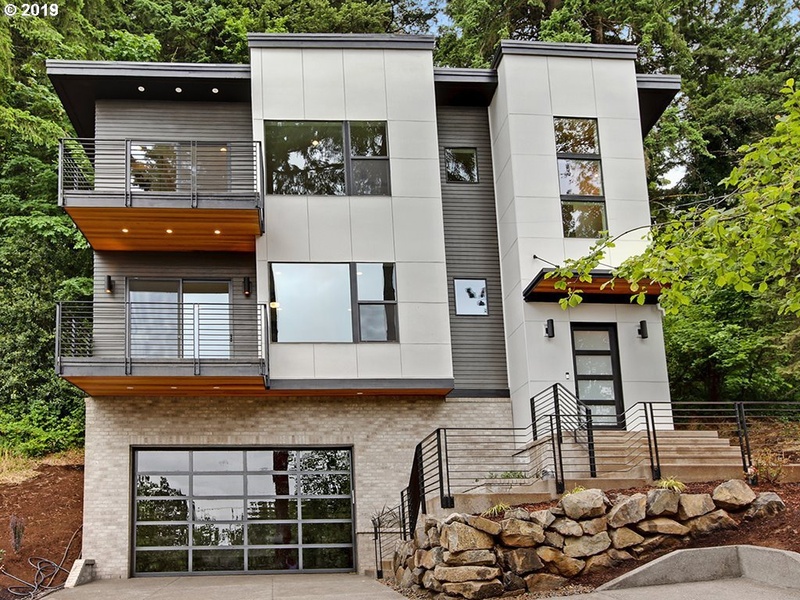 Minutes from downtown Portland. 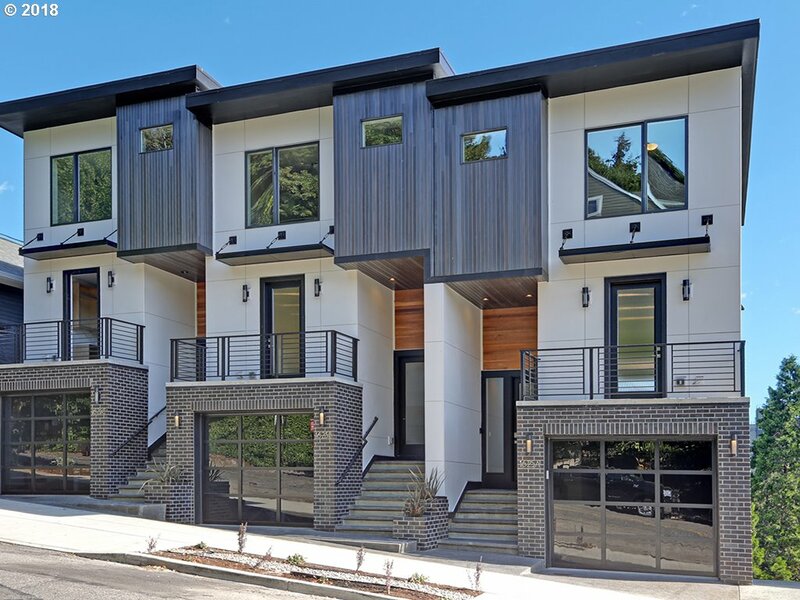 Description: 3-story luxury townhomes. Beautiful modern designs with private setting. Huge second lower floor bonus room. Covered decks. Description: Beautiful modern designs with private setting. Close freeway access, minutes to downtown. Huge luxurious master bath and closet.